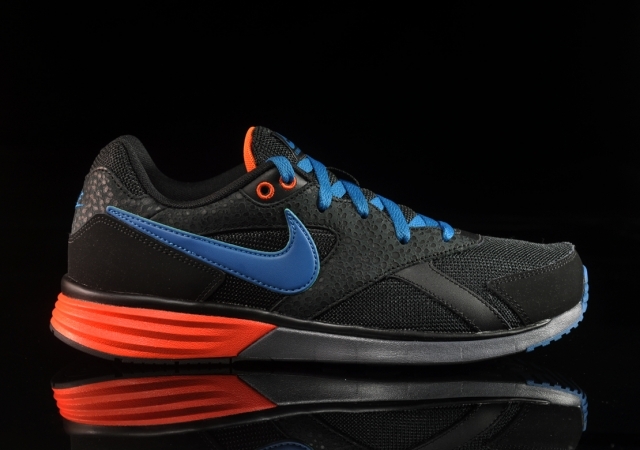 Nike debuts one of its newest running options for 2012, bringing back the Pantheon upper and outfitting it with modern Lunar cushioning. 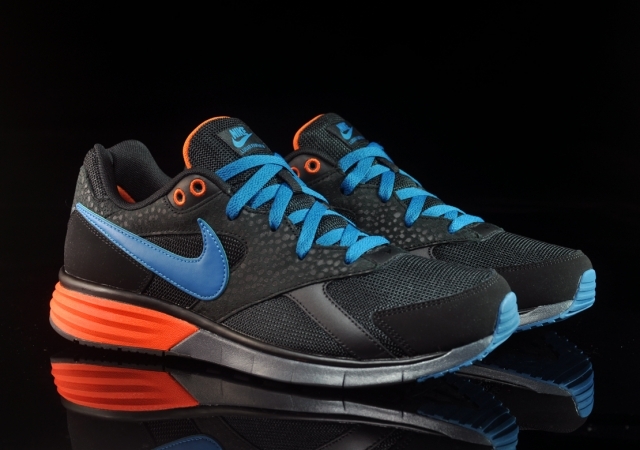 Nike debuts one of its newest running options for 2012 - the Lunar Pantheon. 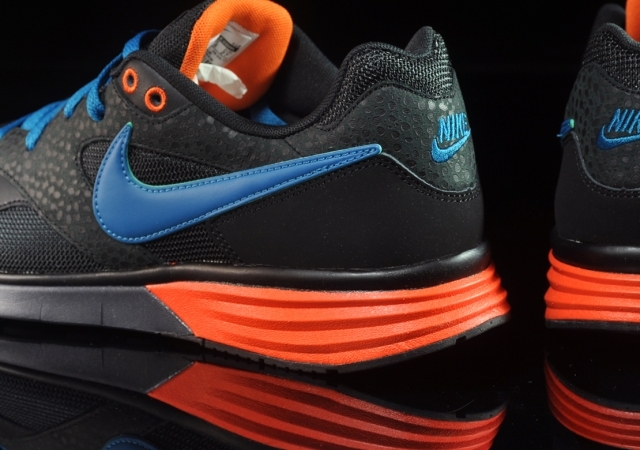 The Pantheon upper is brought back from the 90s, outfitted with modern Lunar cushioning. 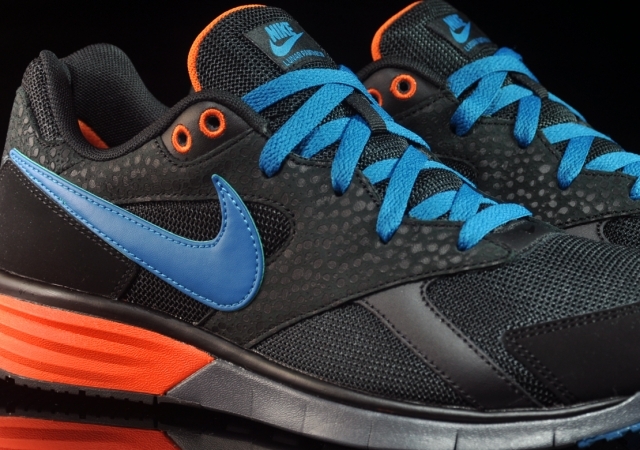 The black base allows the Safety Orange and Green Abyss accents to pop, along with a Safari-like print on the upper. 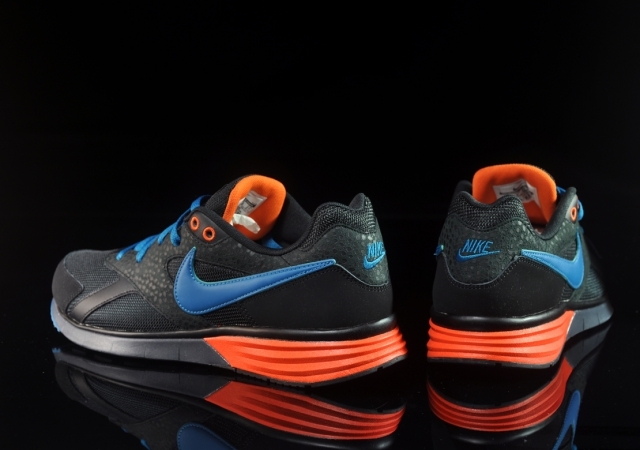 The Nike Lunar Pantheon is available now online at German retailer afew, with a stateside release expected in the near future.